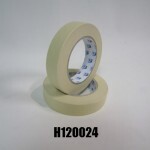 Choose from a wide range of masking tapes to suit any application. General Purpose is a professional grade quality tape for general masking applications. 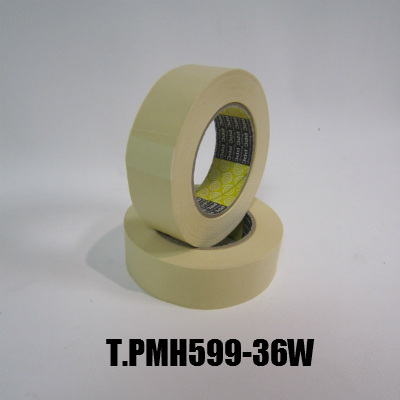 Our premium grade masking tape has a strong rubber adhesive and is easily conformable. Great for that masking application that needs a stronger adhesion. 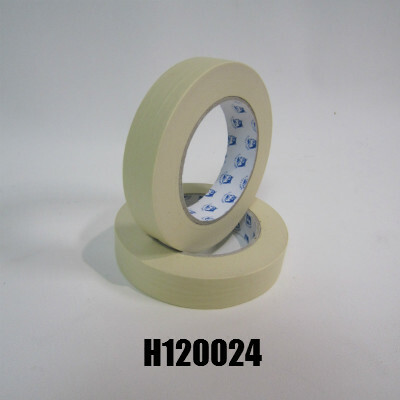 The high temperature tape is a specialised tape to suit the automotive industry, temperature and solvent resistant it can withstand high heat, up to 150 degrees celsius (1 hour). 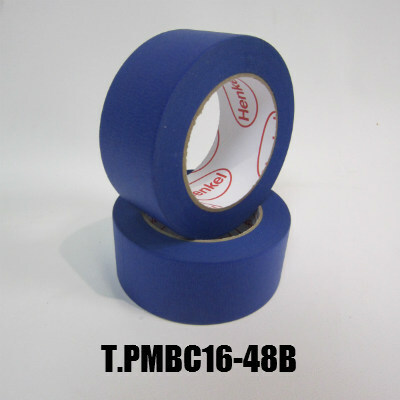 Painters grade premium Blue 14 day masking tape. 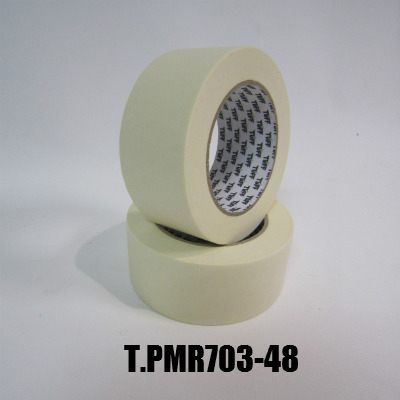 High temperature resistance and suitable for internal or external applications. Excellent value product. Please contact us for pricing and discounted volume offers or any further information. 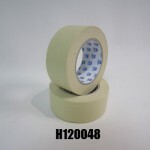 Our polyester tape with silicone adhesive is ideal for splicing, tabbing and holding silicone liner papers. 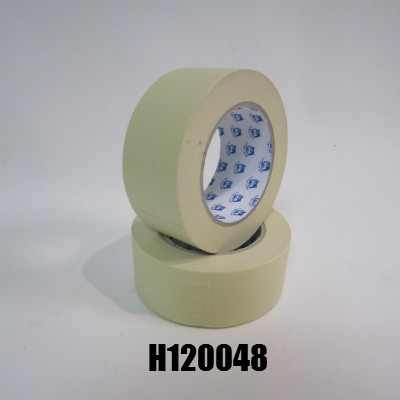 Powder coat masking tape also known as silicon splicing tape is ideal for splicing, tabbing and holding silicone liner papers. Stocked in 12, 18 & 24mm however we can custom cut to any desired width. Please contact us for pricing or further information.